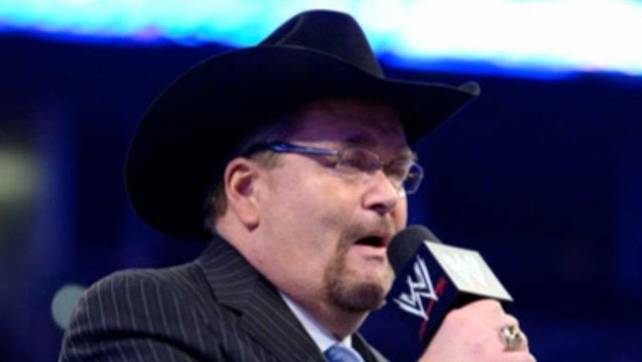 WWE Hall Of Famer, Jim Ross gave his thoughts on the women’s division headlining WrestleMania 35, believing they wouldn’t do it without Ronda Rousey. JR spoke about the situation during an appearance on Busted Open Radio and below are some highlights with a H/T to WrestleZone.com for the transcriptions. “Let me be honest about it. We all know who the catalyst of this whole thing is, right? Ronda Rousey. Ronda Rousey’s presence, her image, what she means to the mass appeal audience is unsurpassed on the roster with the exception of maybe [Brock] Lesnar. “The two most over people you can count on to sell pay-per-views in a big way is a hot angle involving Lesnar and/or a hot angle involving Rousey.